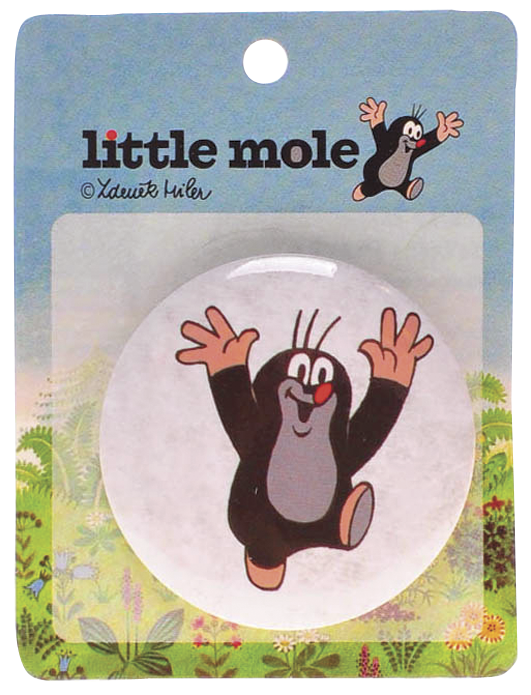 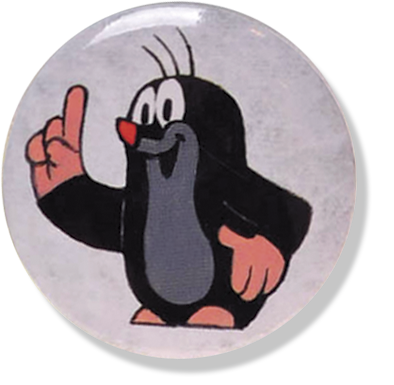 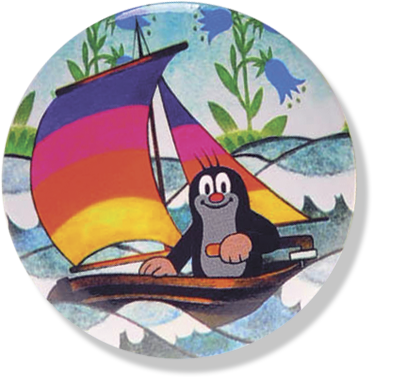 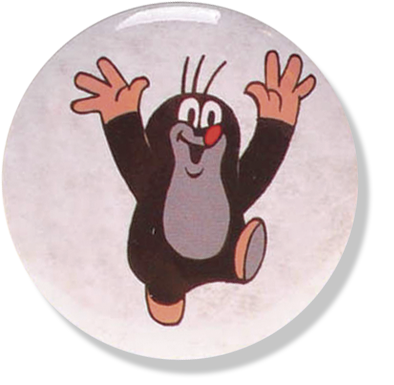 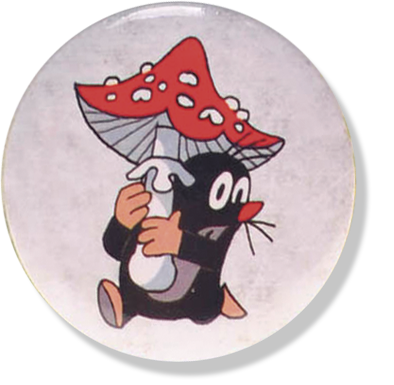 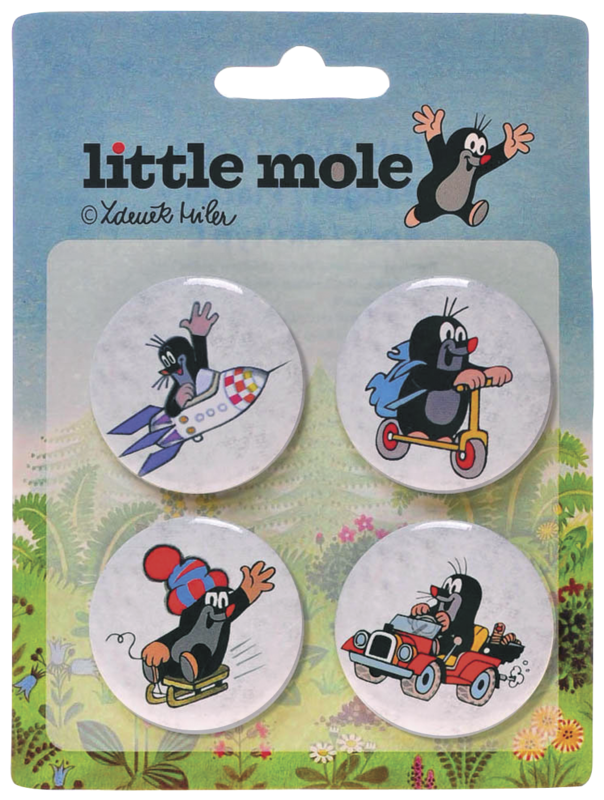 « Little Mole Badge – Atention / Pozor! 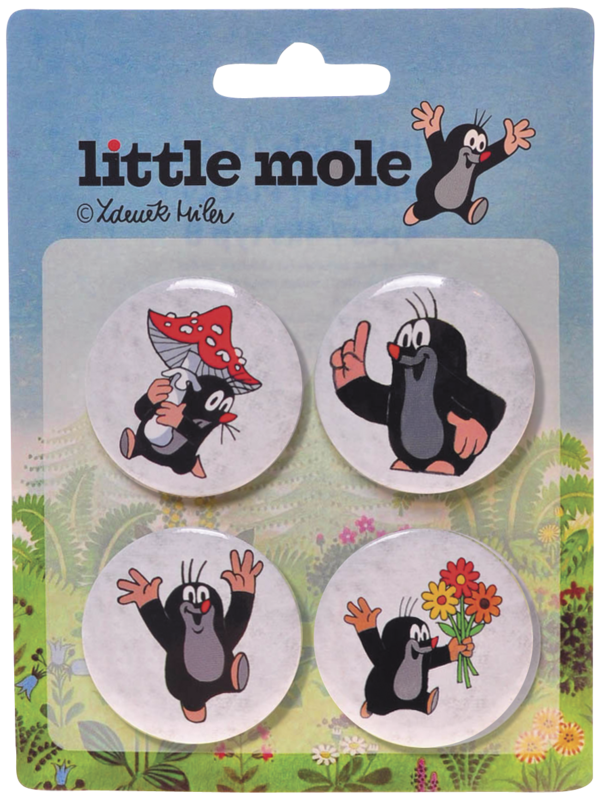 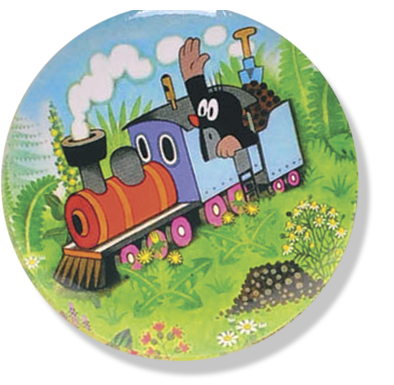 Little Mole Badge – Atention / Pozor! 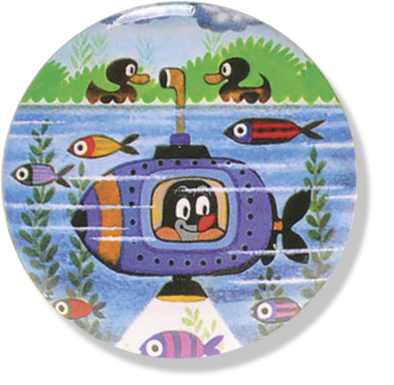 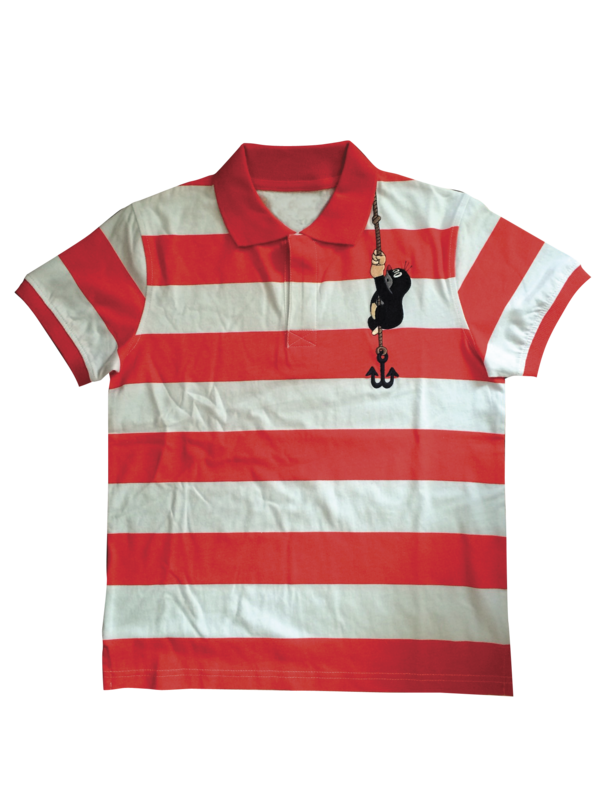 Copyright ©2013 Art Expo Exhibits s.r.o.